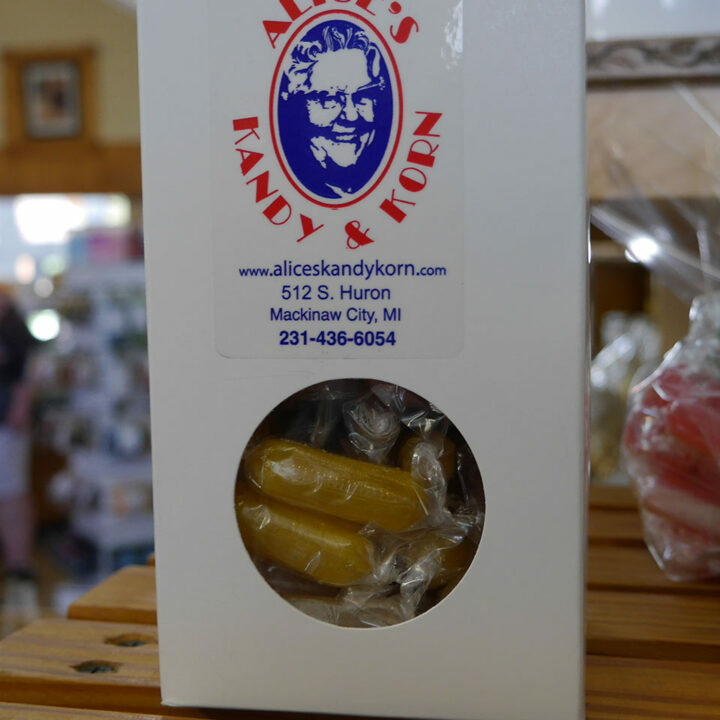 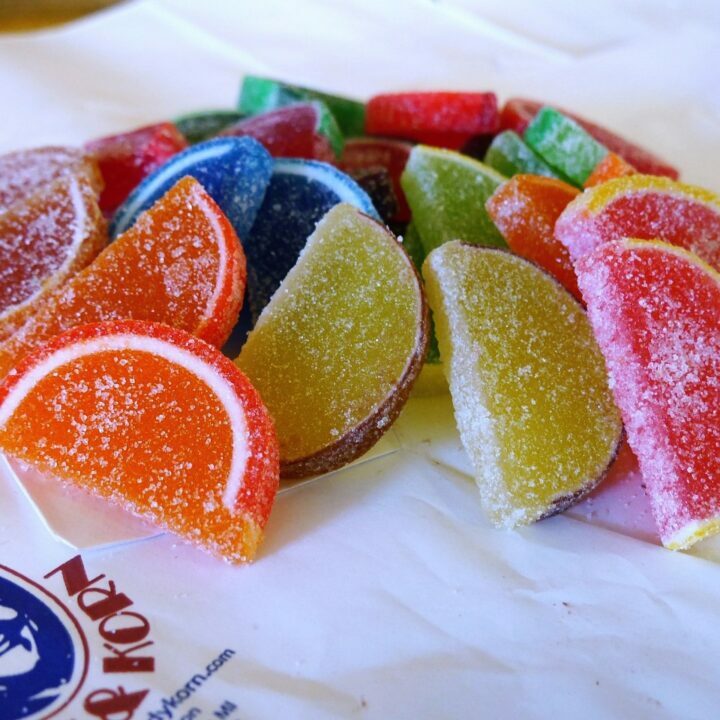 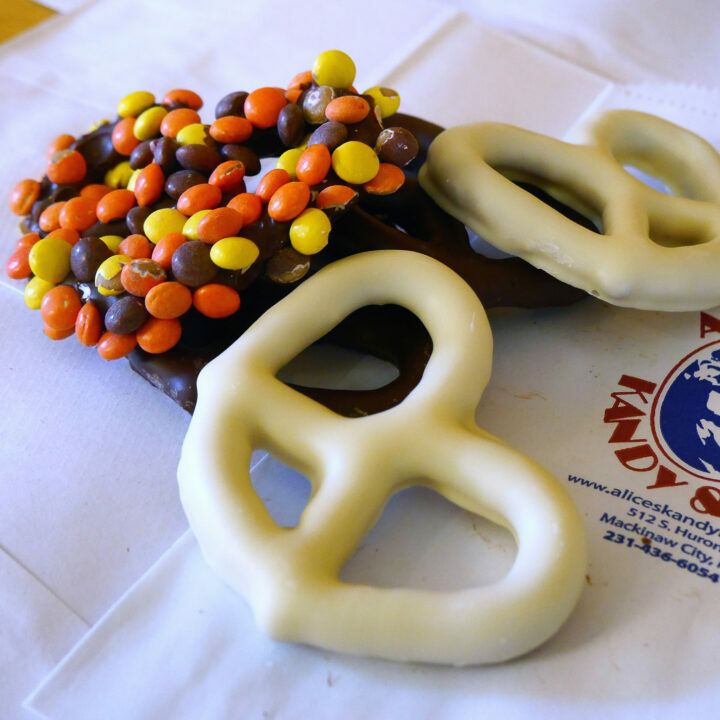 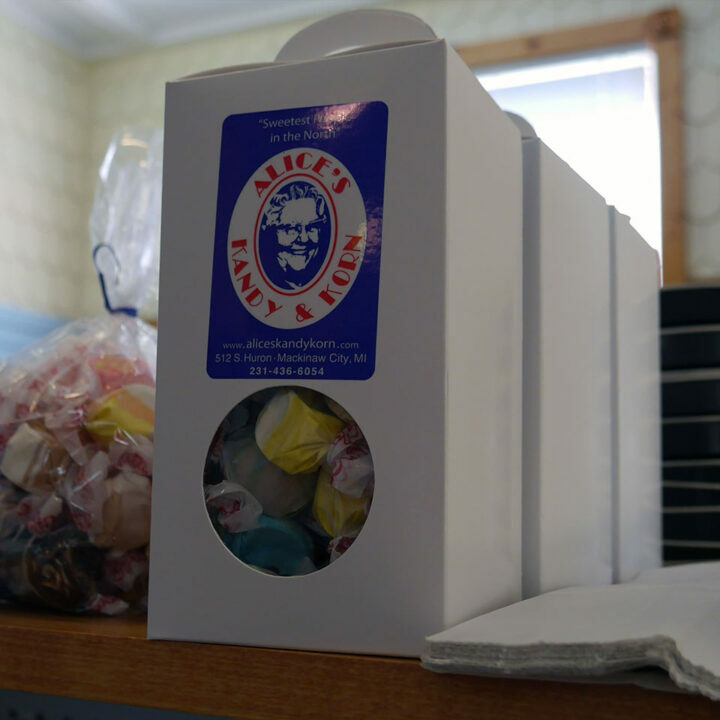 We have a wide variety of sweets that have pleased families since 1951. 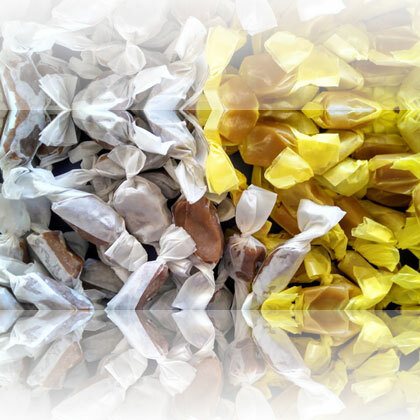 Please check out our products above individually and have fun ordering for you and your friends. 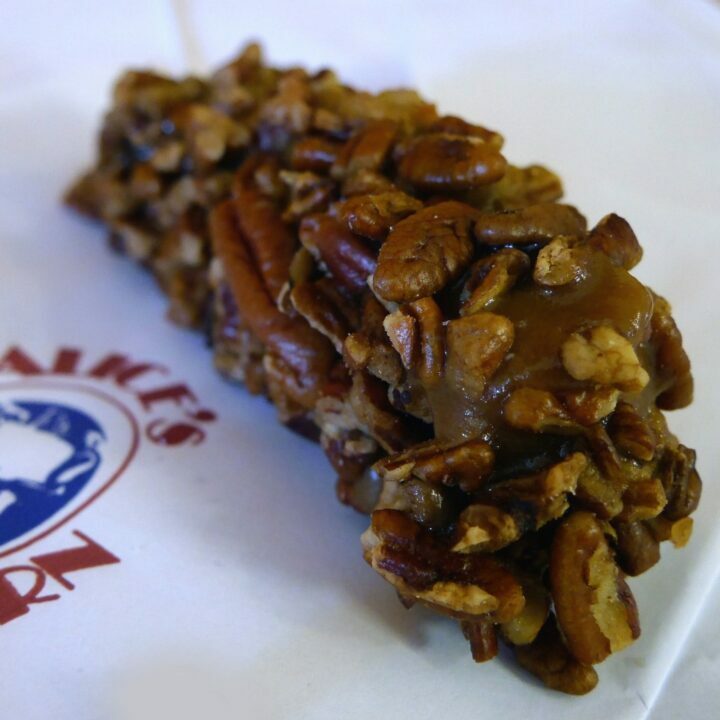 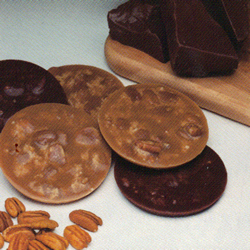 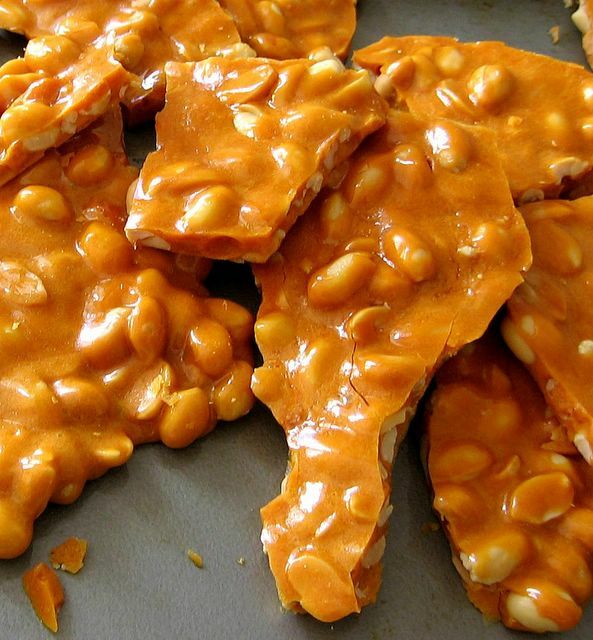 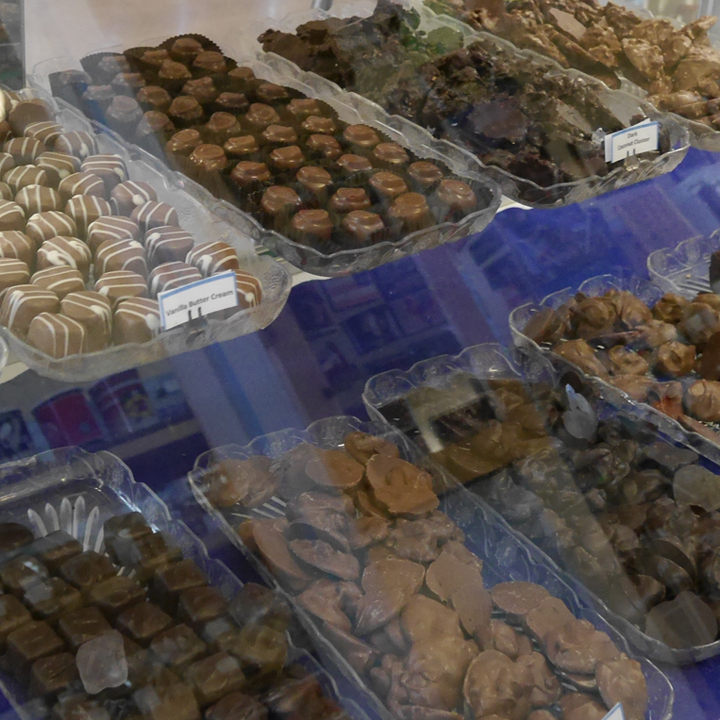 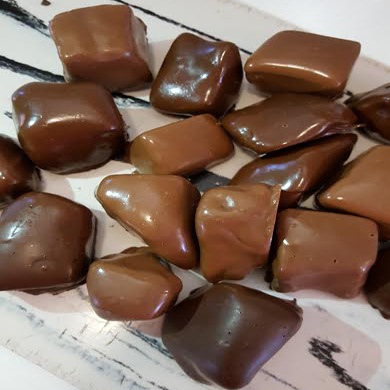 All of our Candies and Fudge are made daily in our own kitchens. 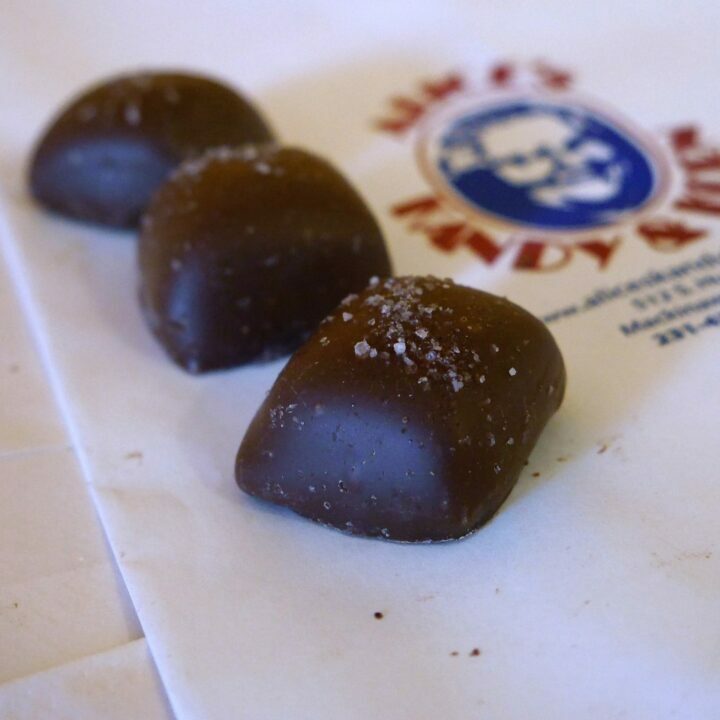 Our commitment to quality is evident only after one samples one of our fine candy pieces.